View More In Beach Balls. If you have any questions about this product by happy deals, contact us by completing and submitting the form below. If you are looking for a specif part number, please include it with your message. 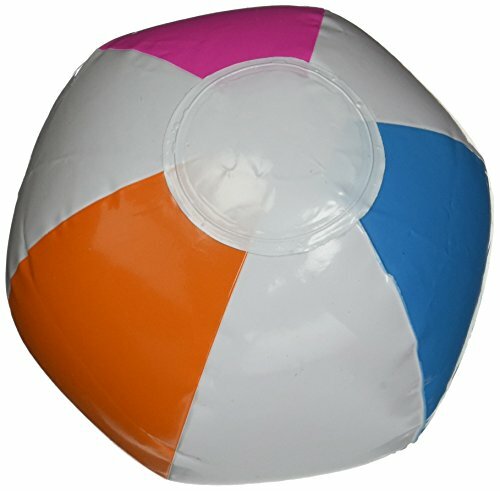 Pool Candy Confetti Silver Glitter Beach Ball, Great For Summer Time Fun In The Pool Or Lake.